Besides that, most soap makers choose to make soap with lye discount or superfat (which can even be controlled in Hot Process soaps so one can add a particular skin-loving oil or butter after the saponification is over and be sure it remains unsaponified) and that means that in most handmade soaps there is some percent of unsaponified oils that remain on your skin after washing. From what I have learned in conversations (and his blog posts) with biochemistry professor at the Chemistry Department of the University in Belgrade, Serbia, Zoran Vujcic, adding milk, pine tar*, yogurt etc. to soaps is not recommended and can even be dangerous**, because it is almost impossible to predict what happens to them after the reaction with caustic soda. If one wants the benefits of those ingredients, it is better to use them directly on the skin... Claiming that soap has the properties and benefits of, let's say, goat's milk is misleading and not very honest, since we do not actually know what becomes of that milk one it has reacted with caustic soda. Having said that, I know and respect some soap makers who declare their soaps as "natural" because it's just the way the market works or because they have put that word in their brand and it is hard to change it afterwards. That doesn't mean these people aren't amazing at what they do, some are real soap artists and pioneers. And it is understandable why soap makers feel the need to sell the soaps with goat's milk, yogurt, zeolites etc. If customers have heard that the soap with goat's milk is amazing for the skin, they will ask you if you have any of those. If you don't, they will simply buy it from someone else. In my opinion, adding aforementioned ingredients to the handmade soap is more of a marketing trick and market necessity than anything else. Some will say, everybody is using them, so "if you can't beat them, join them", but I'm just suggesting that maybe we can inform the customers instead and be honest about what soap is and what it isn't. I was not immune to thinking (not claiming though) that if I add certain ingredient that has been proven to help with some conditions, such as acne, the soap itself can be considered as "soap for treating acne", but it is important to learn from my mistakes and admit when I'm wrong. 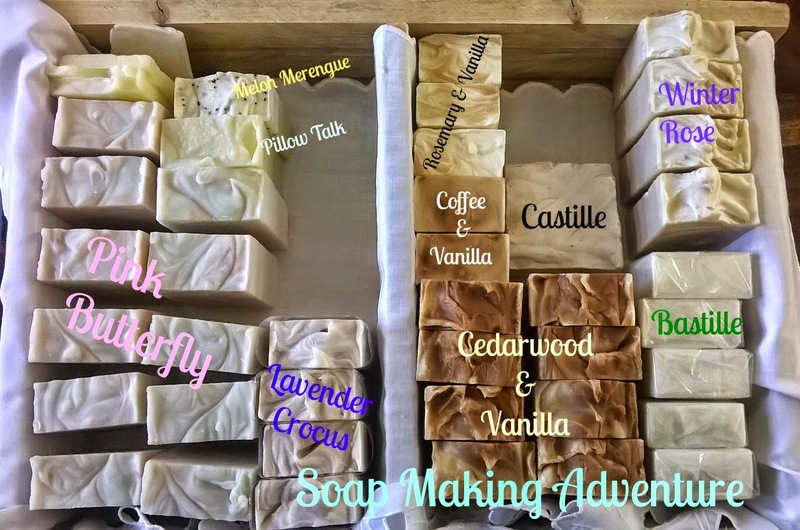 We have all seen some skin conditions improve after using handmade soap, not because of soap's healing properties, but because our skin was poorly treated before using the handmade soap. It's like using the sandpaper on your skin and then using cotton tissue. Certainly the skin will feel and look better once we stop using detergents on it. That doesn't mean that soap heals. It's been more than 2 years since I stopped using commercial soap and replaced it with homemade. 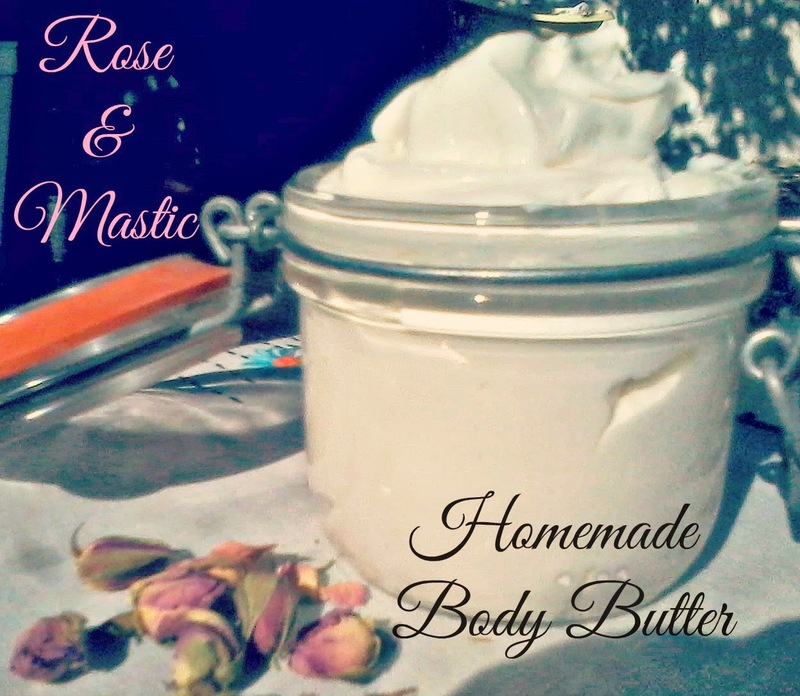 Now I use my homemade body butters mostly in Summer or if I feel like pampering myself, but I could totally skip them altogether because my skin doesn't feel dry anymore. And that was my only problem and the reason I wanted to make soap in the first place, to get rid of the itchy skin that always followed bath. However, if you have some other skin conditions and you want to try and make something with medicinal herbs, essential oils known to help with certain conditions, herbal infusions etc. and maintain all those amazing properties, try making balms and body butters or creams. That way you can safely say that the ingredient is present unaltered in the final product and it just might help with your problem. 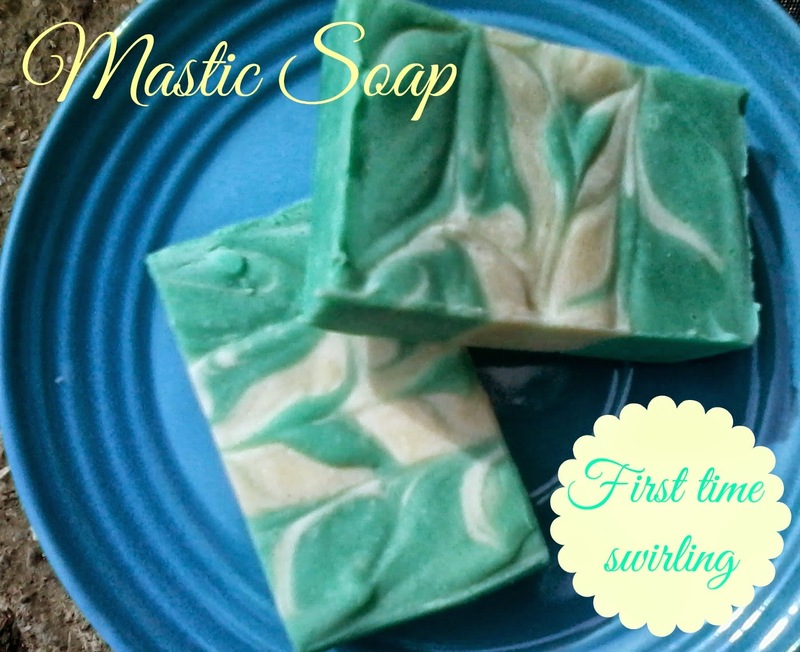 Soap doesn't have to be made like a witch potion packed with mystic ingredients. It just takes a carefully balanced recipe, which can be achieved with a combination of 3-4 oils such as Olive, Palm, Coconut and Castor oil. You can play with the lye discount depending on the type of skin it is meant for. You can use essential oils and fragrances or make them unscented. Play with colors and different swirling techniques or not. Add some expensive oils and butters or not. It's up to you, all of these things are already good enough to market your soap. I just feel there is no need to make claims that we can not support.